Robin is a Certified Wellness Coach through the Catalyst Coaching Institute and has been coaching with US Corporate Wellness since 2007. She also is the creator and editor of the monthly e-newsletters and a mentor coach to help train new wellness coaches. Robin is especially passionate about nutrition and encouraging regular activity. Robin has taught classes on various elements of nutrition within her community. She is a seeker of knowledge when it comes to health and wellness topics. She enjoys guiding others along the path to better their health and wellness for a lifetime. On a personal note Robin is a runner and generally active person. This mother of two knows the value of staying healthy and fit. She has learned the benefits of, and the “how to” in making time for what’s important in spite of the busyness of life. As your employee wellness coach, accountability partner, and listening ear, Robin will effectively help you to do the same for the long haul. 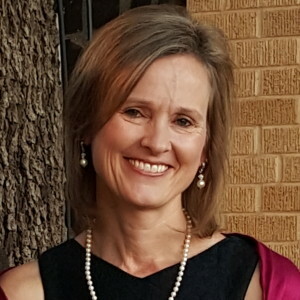 A graduate of Texas Tech University, she makes her home in Colorado with her husband of 25+ years, enjoying everything from running, cycling, Pilates, and strengthening, to volunteering, healthy cooking, traveling, and family time.